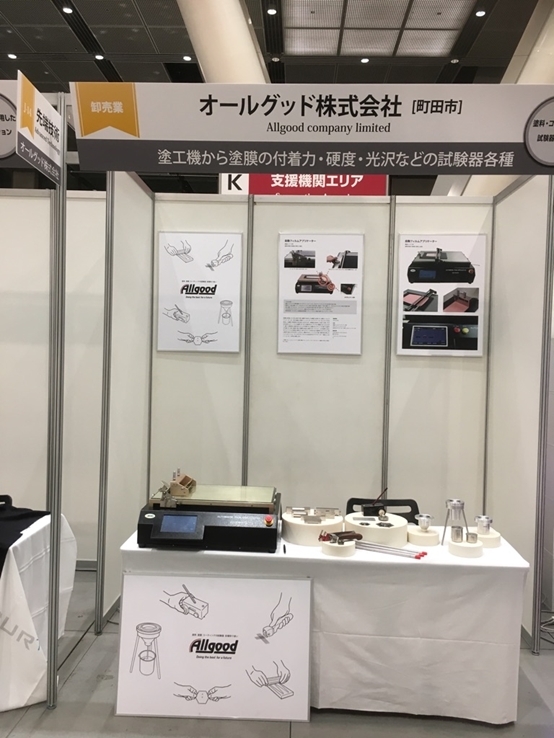 The show, which is held in Tokyo International Forum, aims to provide a platform for attendees to build business relationship and promote the interchange of new technology of the same and different industries. 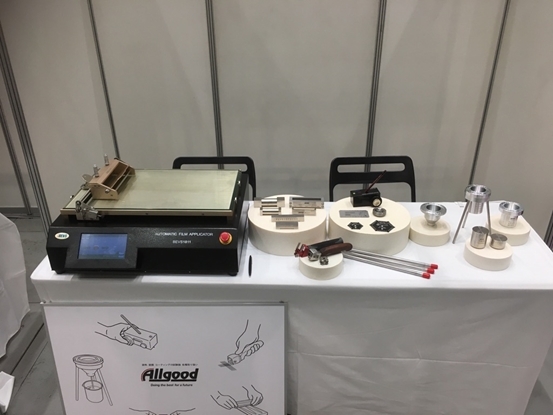 BEVS distributor "Allgood" took part in this show with BEVS product and gained a fruitful success. The latest innovations in paints and treatment of surfaces arrive in Barcelona, Spain with Eurosurfas, a show that gathers every three years the manufacturers and distributors of the sector so that they showcase their products and services. Paint, varnish, equipment and installations to prepare surfaces and paint applications, or hardware and software are some of the many proposals that are showcased in an event that also includes conferences and talks. 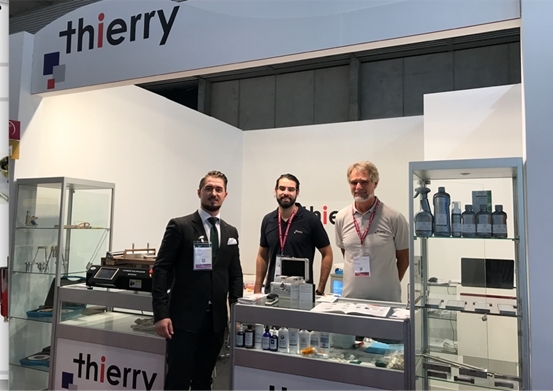 "Thierry", BEVS distributor, attended the show this year, which means a big step for both parties. The WCS is a regional conference and trade show serving Western USA and Canada. It aims to provide educational and networking opportunities for technical individuals involved in the development and manufacturing of coatings, their employers, and related venders in the Coatings Industry. 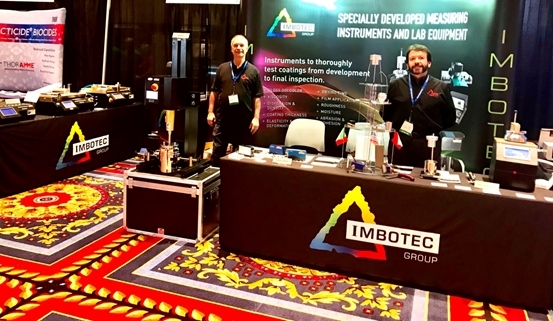 “Imbotec Group” brought BEVS products to the show, which can better enhance the competitiveness of our products in the industry.